News was recently published accusing the ADELTE Group and its managing director Josep María Bartomeu of having agreed a project in China in relation to the signing of football player Paulinho Bezerra. This, however, is an absolute mistruth. 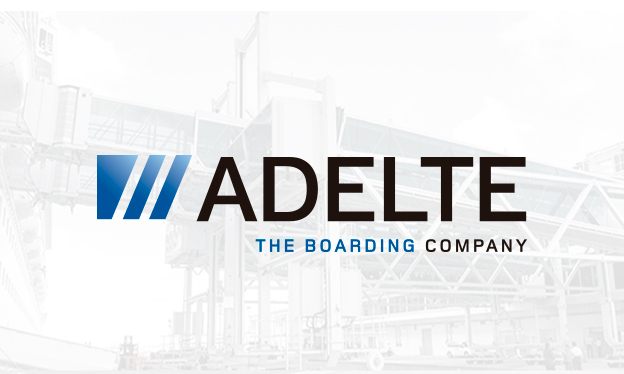 The ADELTE Group is not involved in any way in any project with the company Evergrande Group, a fact that was easily corroborated soon after verifying the news. As a result of this, the ADELTE Group is exercising its legitimate right to demand rectification on the part of the authors and media that disseminated and reiterated the false news, without prejudice to any legal actions the company may decide to take.